Blu is an American based OEM and one of the experts when it comes to making budget smartphones. The Blu R2 LTE is the latest addition to Blu’s R-series of smartphones. 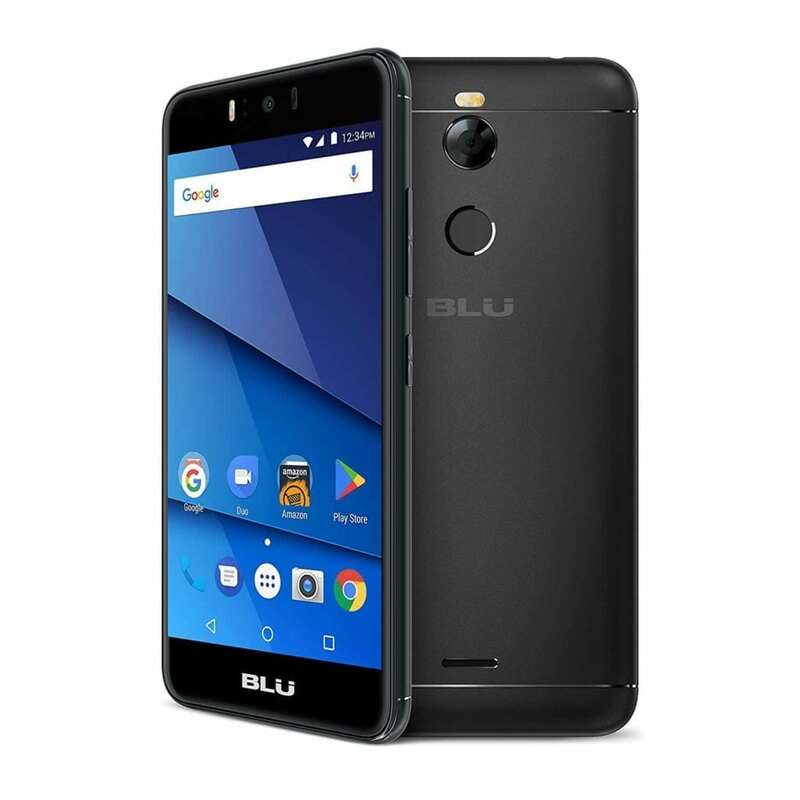 Although certainly not a premium smartphone it features some slight upgrades in terms of specs compared to the conventional Blu phone. The smartphone also features a nice design and an LTE connectivity compared to the R2 smartphone. The Blu R2 LTE as a standard budget smartphone appearance with nice aesthetics. It come with a well polished metallic rear panel alongside a well curved glass screen at the front. Also, below the display, you have the conventional three capacitive touch buttons and the normal arrangement of sensor, camera, speaker and flash above. As a budget smartphone, viewing might not be as appealing as it is with premium smartphones having higher resolution and probably bigger display, but it gets the work done. That being said, the Blu R2 LTE smartphone ships with a 5.2-inch 1280 X 720 pixels display with a pixel density of 282 ppi. As opposed to the low battery capacity featured in budget smartphones, the Blu R2 LTE comes with a not so large Li-Po battery. This is capable of holding up to 3, 000mAh of power. Although not a large battery, it should get you through a day without difficulty. For taking pictures, the Blu R2 LTE ships with a 13MP rear camera aided with a double LED flash. Also, on the selfie side, you also have a 13MP camera alongside a flash too. Taking care of things on the inside is a Quad-Core MediaTek MT6737 64-bit processor with a frequency of 1.3GHz. This also includes a Mali-T720 GPU with 2 cores for graphics munching. 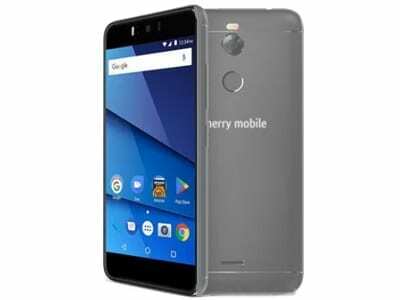 Next on the spec list is a 2GB/3GB internal memory, this two variants have a 16GB/32GB built-in storage both expandable to 64GB. Your also get to experience Android 7.0 Nougat from get go. Both of the variants of the Blu R2 LTE smartphone are available for sale in various online stores and smartphone outlets. The Blu R2 LTE 3GB variant goes for around 53, 000 Naira while the Blu R2 LTE 2GB variant costs about 40, 000 Naira depending on your location and the deal in question.